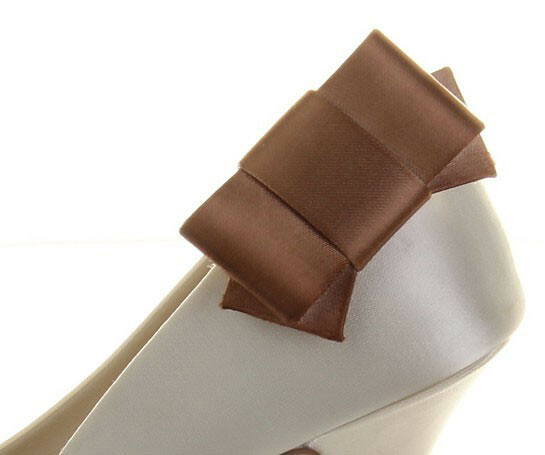 A pair of perfectly plain satin bow's - perfect to add that little something to your special shoes. Did you know you can have these shoe clips hand coloured to any shade? Click on the 'Enlarge' icon to see these shoe clips in a colour!